According to the study, more than 400 communities around the country have the cameras installed. 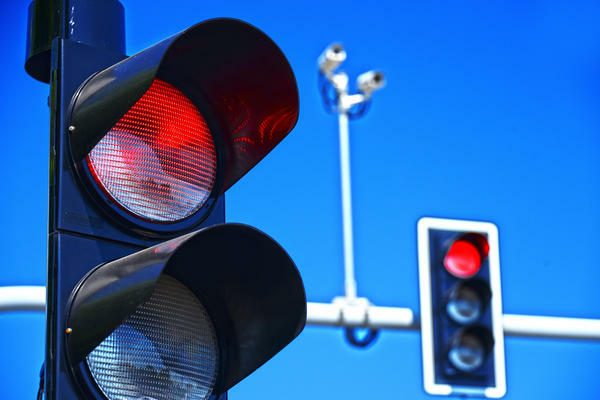 A new analysis by Case Western Reserve University finds that red light cameras do little to reduce accidents at the intersections where they are installed. 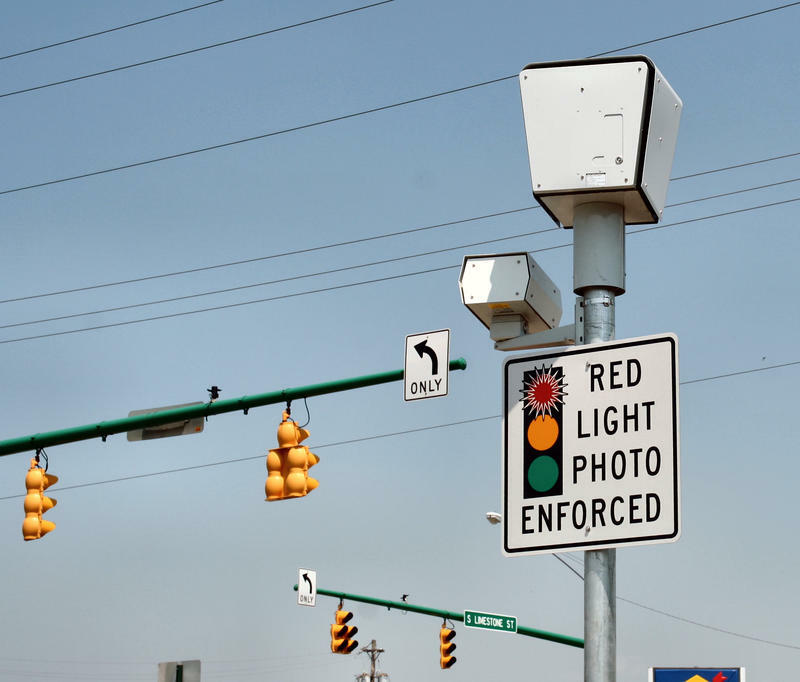 Researchers examined data from Houston over a 12-year period, during which the city ended its red light camera program. One of the study’s authors, Justin Gallagher, said he was motivated by the controversy around them in Ohio. Gallagher said the findings show that drivers are more likely to brake suddenly when the cameras are present. According to the study, more than 400 communities around the United States have red light cameras. 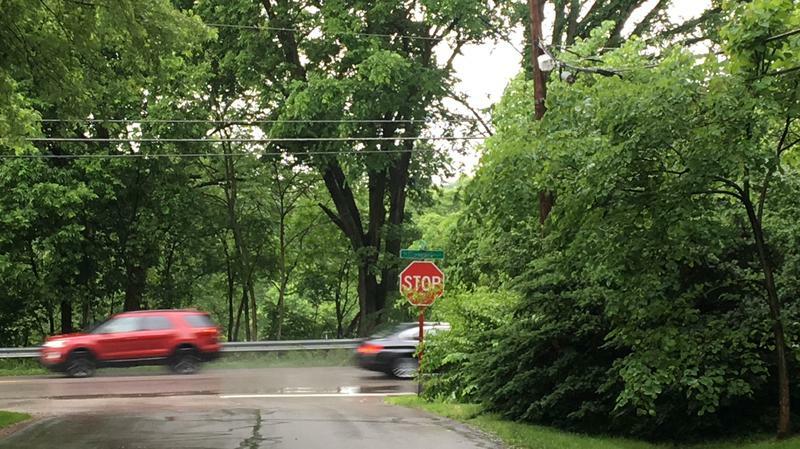 Earlier this year, Ohio lawmakers considered a bill to punish cities that use those cameras. 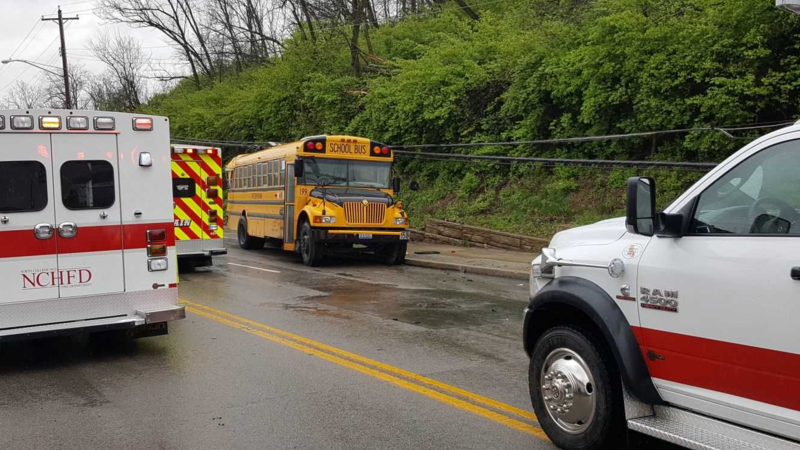 The Ohio Supreme Court has ruled unanimously that the state can cut funding to certain communities using traffic cameras. But the ruling may not have much of an effect.